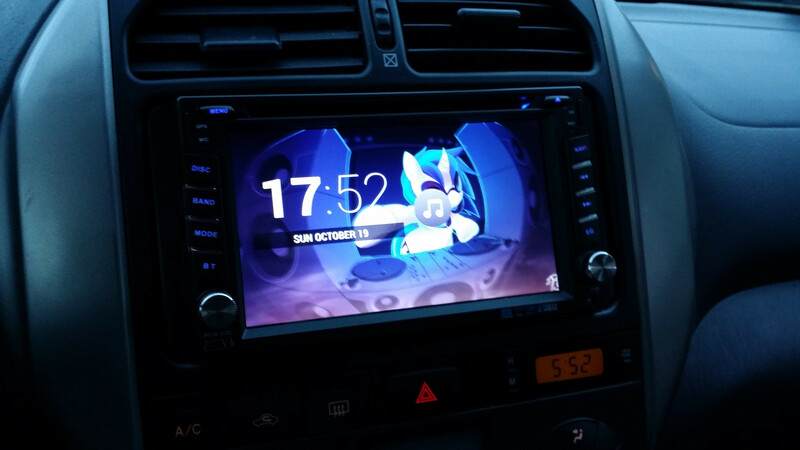 Thanks this customer share the unboxing review of Pumpkin Android Head Unit GS-C0219, More information please check http://imgur.com/a/bsuR2. Thanks this customer share this review on https://www.reddit.com/r/CarAV/, it helps more people to know more about Pumpkin Head Unit and Autopumpkin.com customer service. Let’s follow it to learn what he said. Three weeks ago I posted my first impressions of my new Android head unit and it’s now time to tell you all about the head unit and my experience with this head unit. The first two weeks I had the head unit I used only the stock music app as Google Play Music does not want to change the storage location. I tried to mount it’s folder to the SD card and it worked for a few days but then it suddenly stopped working so I decided to put the music I listen to on a 32GB SD card instead. With the annoying folder browser on the stock music app I didn’t switch albums that much but being able to switch tracks with the steering wheel was a nice change as I could not do this with Google Play Music. Sometimes during music playback the speakers “pops”. I don’t know why this happens but I would guess it’s either the CPU that’s overloaded or the DAC that’s overloaded. It usually happens during the first 15-20 seconds of music playback. If it doesn’t stop, hold down the power button until it shuts off and start it again from the warm boot and it should play fine. 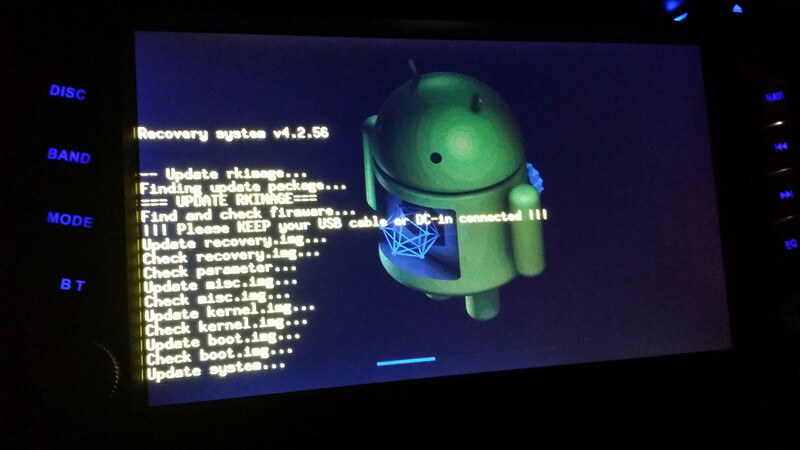 At the end of the second week I had installed an Xposed module called XposedMTC that were supposed to replace the stock music app on the player but it ended up softlocking the head unit. It took some time until I found out this device was a GS unit. I first flashed it with the wrong firmware so all the buttons were wrong but it was fully operational. However when I found the right one, it was as simple as putting a file on the SD card and holding down two buttons to get into recovery and restore it. After the crash I decided to not root it again as I didn’t really use any apps or tweaks that requires root. As I was looking for the firmware I found the app that changed everything. EVERYTHING! The app called CarService + PhoneRemoteStatus by KeiserSozeyFr on the XDA forums. This app lets you use the hardware buttons and steering wheel buttons to control 3rd party music apps without root. Heck yeah! I am now running the paid version of Poweramp Music Player and it is SO much better than the stock music app! It’s truly the dream music player for any device. Not only is it functional and easy to use via the touch screen, it also looks great inn full screen! I replaced the stock launcher with something that I think is better looking. I now have Smart Launcher Pro 2 (there is a free version as well) running and it has a very simple UI that’s easy to navigate. This also supports fullscreen and with a custom background of your choice it can look cool in standby too. I will not replace this head unit with anything else that’s not Android based, that’ for sure! It’s a Hui Fei unit. I have seen this model being called “Hot Audio” or the “GS” model. Storage: 8GB internal memory. 1GB dedicated to the system. Two SD card slots, both supporting up to 32 GB. Note that the front and rear pre-outs might be 5 volts. It reached 4.5 volts at 1 KHz but the head unit’s volume maxed out before I could see any peaking on my oscilloscope. The front and rear pre-outs are full range. The subwoofer has a LPF at 125 Hz. There is no way to adjust this. These specifications doesn’t sound very impressive but you don’t really need more as you won’t be running the latest games on it. Maybe a larger internal memory would be nice as you most likely will fill it up with music. Each point is a link to a photo of each cable. 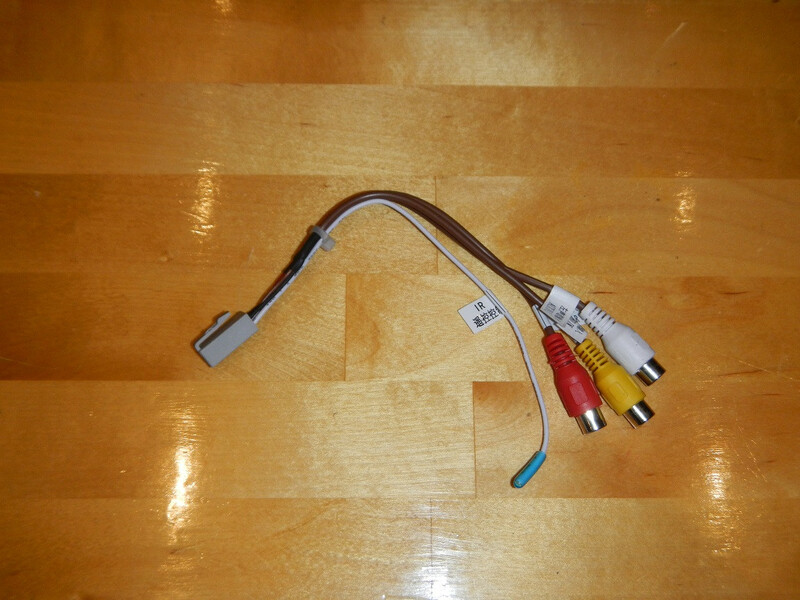 The A/V cable has a remote repeater. I originally thought you could control the head unit but it looks like the IR receiver only repeats the signal. 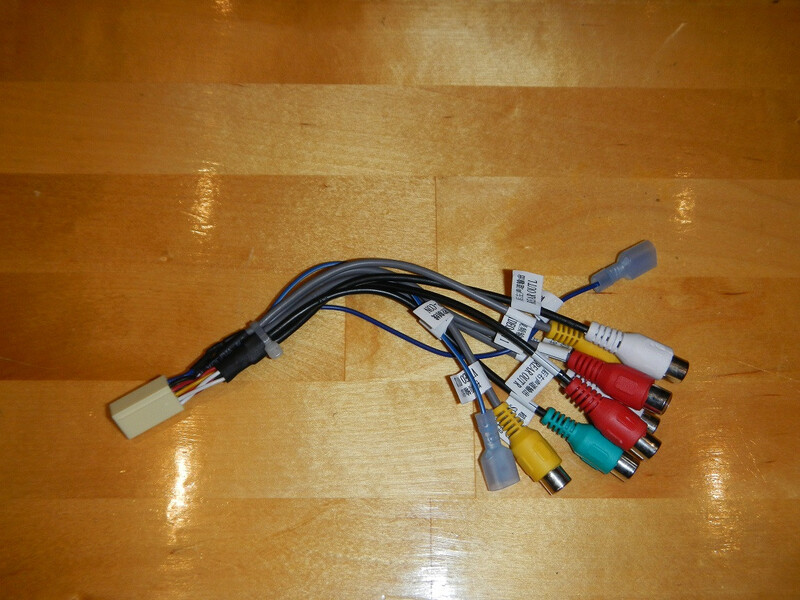 The seller said the USB outputs are 1A, however he did not specify if it’s for each output or the total amperage. The button backlight does not light up unless the illuminate wire has power. The screen also dims slightly if the screen brightness is not set to zero. All applications can read and write to SD cards and USB devices. Both FAT32 and NTFS. 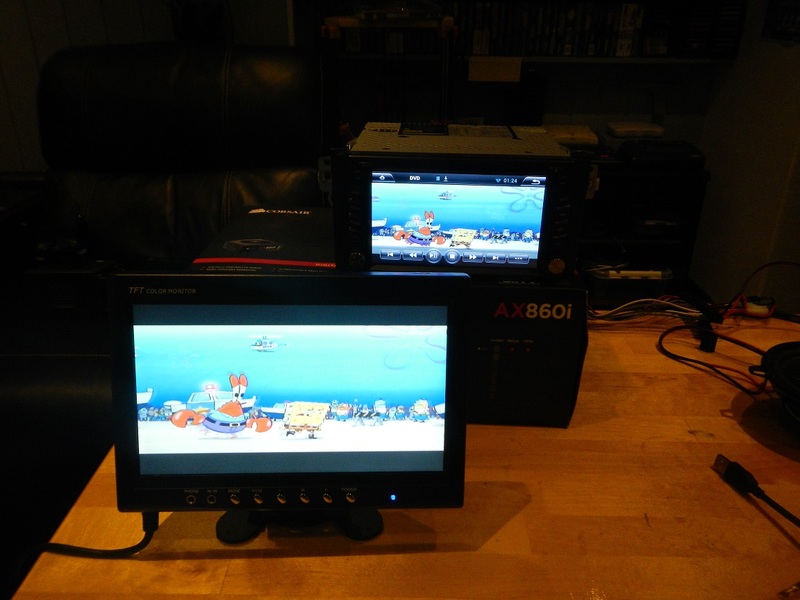 The DVD player lets you use the two composite video outs to show the movie on an external screen, even when you open another non-stock Android app. I could not get this to work with any other apps though. AirPlay and screen mirroring works fine. There is a slight lag with screen mirroring but not bad. It will not play encrypted videos. YouTube is encrypted and does not work. Steering wheel control requires that you have a analog steering wheel interface. 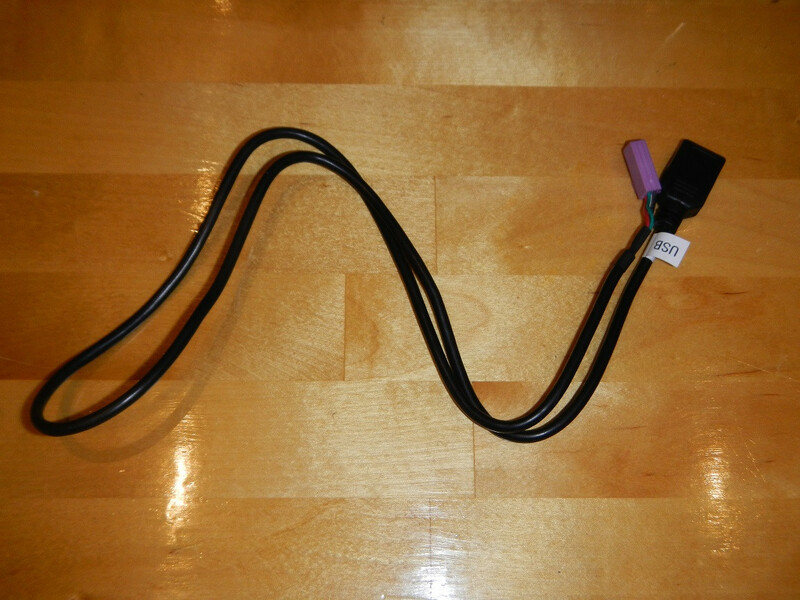 This means that you need a steering wheel that works by different resistors for each button. It was a bit confused to hook up at first as my car has 3 wires. Connect the common ground to the GND wire and each of the other cables to KEY1-5V and KEY2-5V. 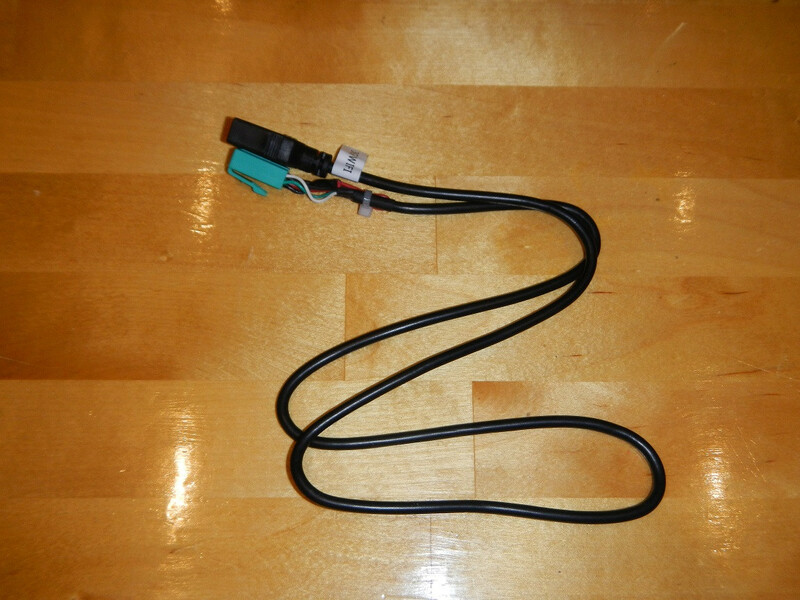 If your car only has two cables, use KEY1-5V. You can select what app you want the GPS/NAVI button to launch under Settings > GPS >GPS Application Options. Pressing the NAVI button will. There is no hiss from the RCA outputs at all. It’s Android! Pure Android awesomeness. You can connect a USB hard drive for a lot more storage. I tested a 120 GB external HDD. Note: It does not have the power to spin up a HDD so you will need another power source. 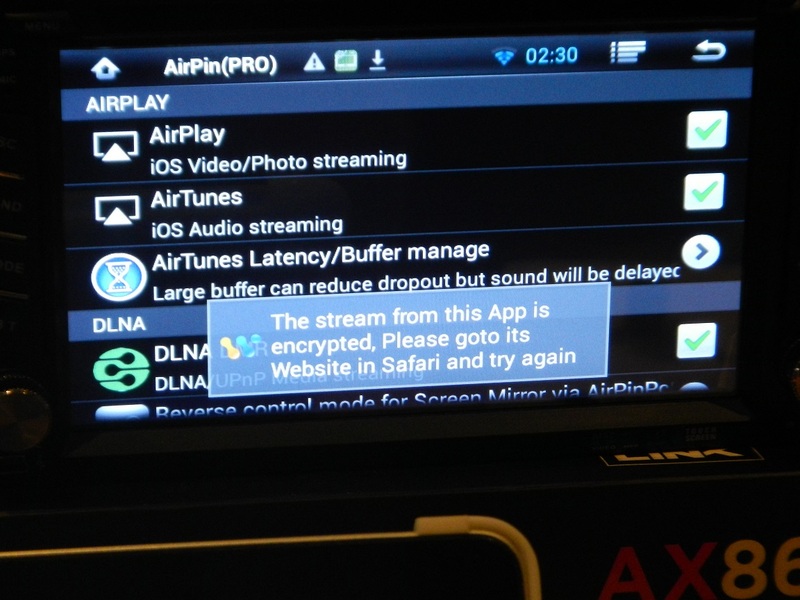 Almost every Android app that supports 4.2 will work fine on the head unit. The built in amplifier has a very faint hissing noise. Luckily it does not get louder as you turn up the volume. The Miracast (Android screen mirroring) feature called WiFiDisplay App did not show my phone’s screen when connected. The head unit has no sensors at all other than the GPS receiver. The amplifier power-on wire did not power on my amplifiers. I am guessing either it doesn’t have enough power to power on my two amplifiers, it is dead or something else is wrong. I did not bother to diagnose this and hooked the amps up to the ACC wire instead. No bluetooth accessories are compatible with the head unit. 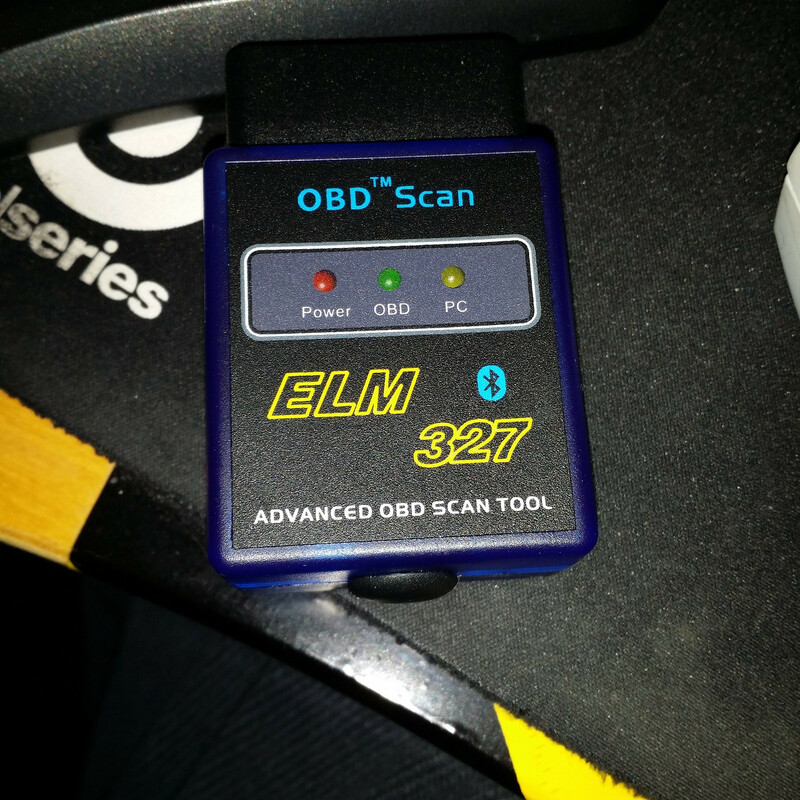 You can only connect your cellphone and a very few OBD2 adapters. My ELM 327 did not work. 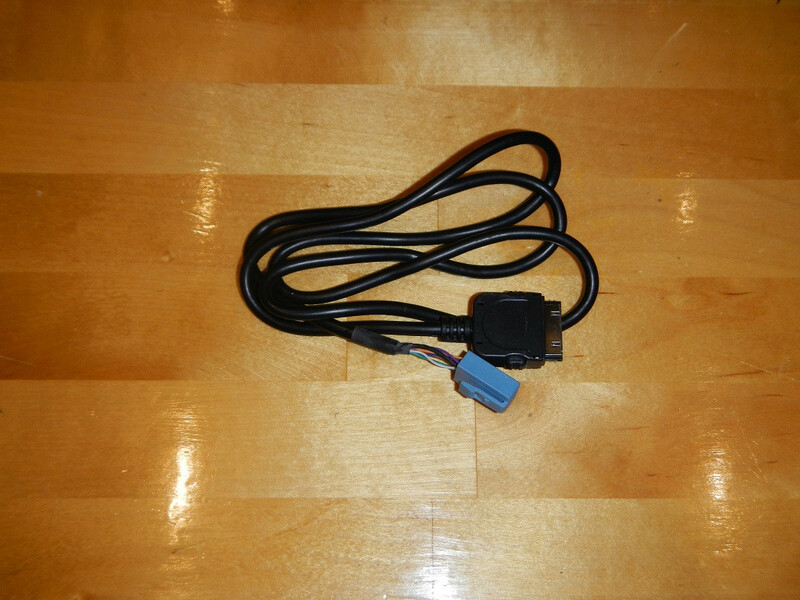 I did buy this OBD2 adapter from the company that sold me the head unit. 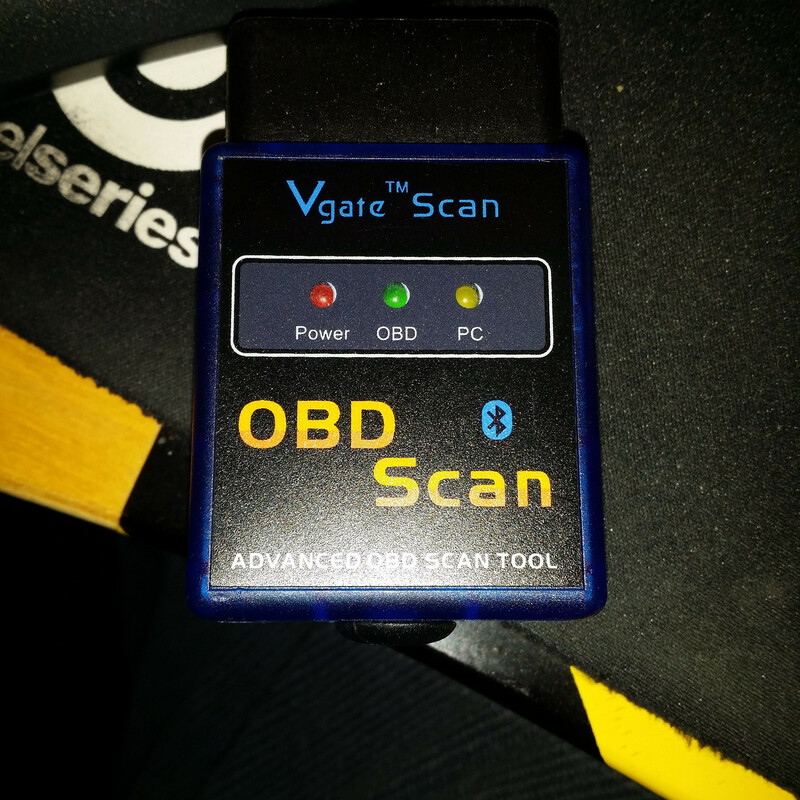 It will connect and Torque detects it, but it’s not compatible with my car sadly. 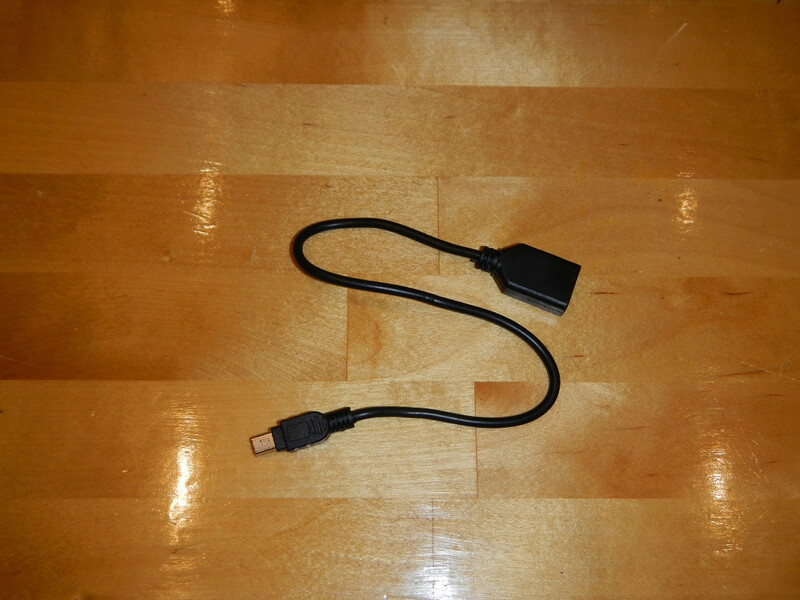 Side note on OBD2 adapters: I read that someone had a USB adapter that worked fine. I have ordered one and I will update you all if it works when I get it! Also, do not let the negatives be a letdown. The hiss will be drowned in road noise as soon as you start driving. 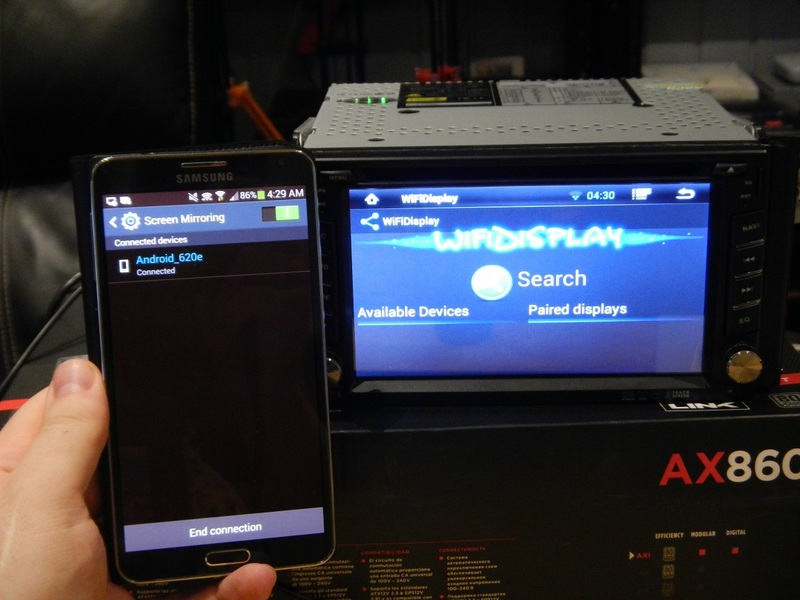 The power on wire is an easy fix, Miracast is not something you’d normally use and the bluetooth OBD2 issue depends on the car. If you have not already read my first impression and unboxing post, please read it here. If you wish to only check out the unboxing, take a look here. This head unit was not the easiest to install compared to my previous head unit. My car’s original brackets did not fit properly so I had to drill some new holes in it as well as glue on the spacer brackets that fills the gap in the dash to the sides. The most annoying part was that the head unit has a plastic edge all the way around it which made it impossible to attach my car’s dashboard bezel that goes around the head unit. I ended up cutting the top and bottom edge off so I could fit the bezel back on. Check out the installation gallery here. As any Android device this head unit comes with it’s own library of stock apps. The music player is too basic to get any real use from it. When switching track or it goes to the next track, it fades the music out and back it, skipping the first second of the track. It has a visualizer but it looks very delayed. It plays music fine, both regular MP3 files and iTunes purchased M4A files. It does not read FLAC or OGG files. Some WAV files works and other doesn’t. I’m not sure what codec is working and not. No ID3 tag support. How can a music player NOT read ID3 tags? As annoying as this sounds, I had no issue with this as my entire library is automatically sorted by iTunes. However if your music files does not start with 01, 02 and so on it will play the songs in alphabetical order. However it has LRC support (synchronized lyrics) but I have not tested this feature. The video player has the same interface as the music player and works the same way but reads video files instead. It plays MP4 and AVI files fine, even high bitrate 1080p videos. The radio is nothing special either. It’s your average radio player with FM/AM support. The radio has RDS (RBDS), Traffic announcement and PTY support but here in Norway there are no stations that properly uses it so I can’t tell you if it really works or not. The sound quality is what you’d expect from a FM broadcast. We don’t use AM here so I can’t say if that works either. It has automatic station scanning and a mono/stereo switch if the signal drops too much for stereo reception. The reception seems just as good as any other radio or head unit I have seen. The bluetooth audio quality is very good! Both music streaming and phone calls. The head unit’s phonebook syncs with your phone’s phonebook. No call log synchronization, only a internal call log. Note that on some devices the microphone can be very bad. Mine didn’t work so well on a test bench but in the car it works great. It also doubles as the CD music player. You can not access the files on a CD or DVD from Android. Only this app can do that. Nothing much to say about this app either. 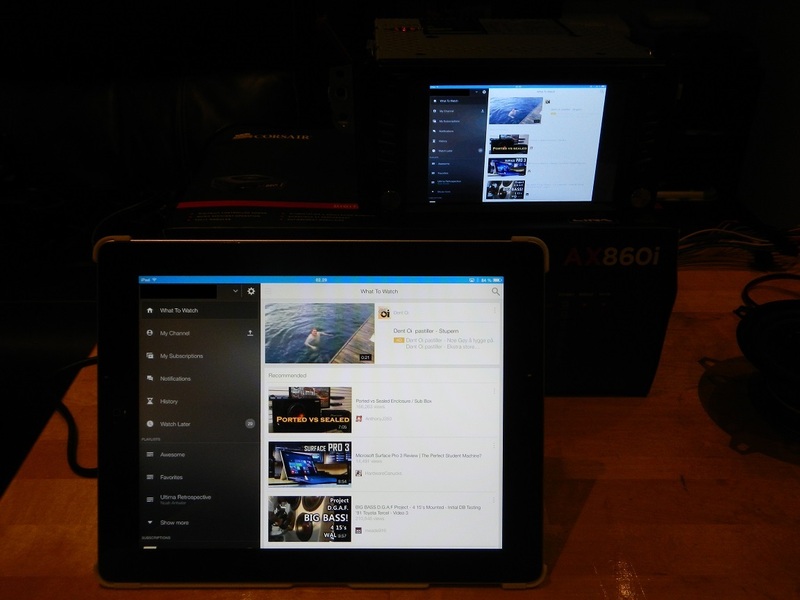 It takes audio and video from the A/V in cable and plays it back on the head unit. The iPod player looks just like the Music app but it only works for Apple devices with the 30 pin cable. Compared to the Music app this app reads playlists, artists and albums from the iPod and lists them properly, making music browsing much easier. The video recorded is really bad. 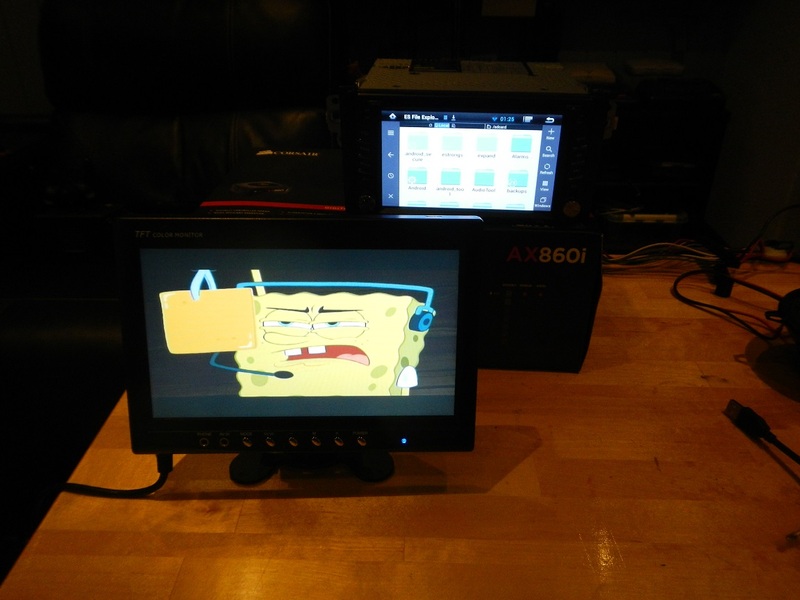 It’s a 640×480 AVC codec MP4 container recorded at about 3370 Kbps, 27.34 FPS. No audio is recorded. It is better than nothing if you need to prove something for the insurance company or authorities but I’d rather use a separate camera. No in-video GPS coordinates. The Car DVR app creates a separate log file with the coordinates the video was recorded at. Video is saved to the GPS SD card. No loop recording or “crash” detection. This video is recorded with the app recording in the background. The stuttering is from the recording. This video is recorded with the app open and music going in the background. The low brightness is the camera’s fault. There is no way to adjust this in the app. Bad camera support. The only USB camera I got that works with it is a Creative Live! Cam Chat HD VG0790. Non-working cameras: Logitech C910, Logitech C920, Microsoft Xbox Live camera. 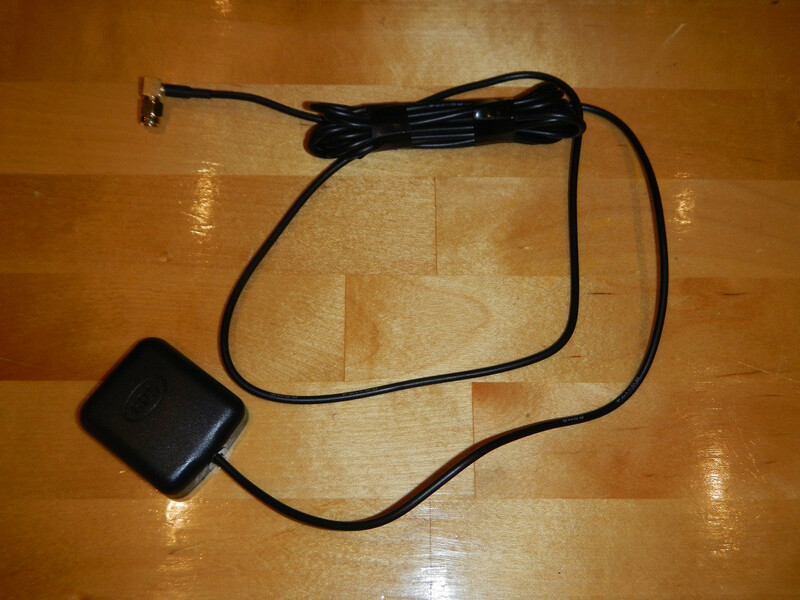 iGO is not a native application but a 3’rd party GPS app that comes with the head unit. The best GPS app I have ever used! Seriously, this app is amazing! There is a website that posts the latest updates for the app, maps and other GPS features. How legal this website is can I not say so I will not link to it. PM me for more info. When the iGO loses focus it says “GPS signal lost” but it’s still going fine. So… This device is clearly not for everyone. 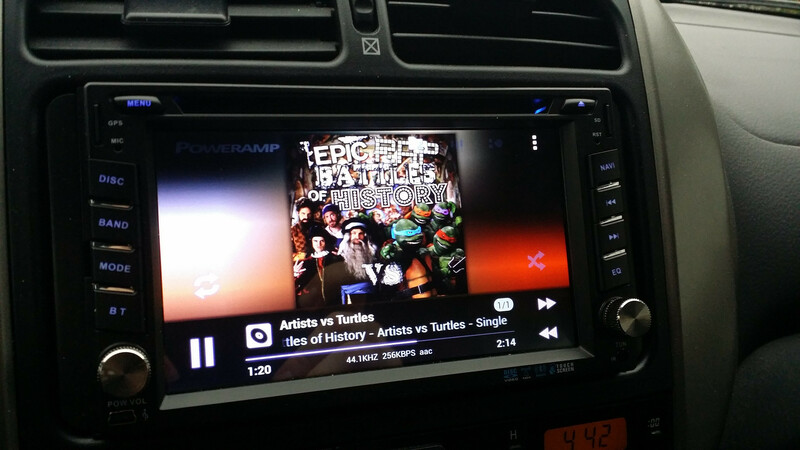 If you want something that’s problem free and ‘just works’, get yourself a regular head unit. If you don’t mind the small issues it has, an Android head unit is probably the best gadget you could install in your car. There are some newer Android 4.4 head units with a quad core CPU and a higher resolution screen that might not have the small problems this one has. Do you want to buy one? Search for “android head unit” on Amazon or eBay and you will find a lot of different models, including car specific ones that replaces the OEM stereo. I got mine from AutoPumpkin (eBay store link) and the model I got is this one. I hope this has been informative enough and will possibly help you on deciding to go for Android or not. If there is something you want me to test or explain more in detail, ask me and I’ll do my best!